LITTLE ROCK, Ark. 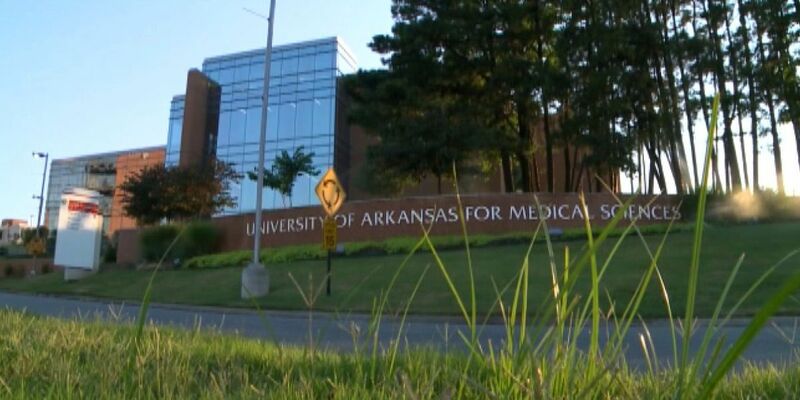 (AP) — An audit of a University of Arkansas medical center found that accounting practices created a $29 million deficit over eight years. 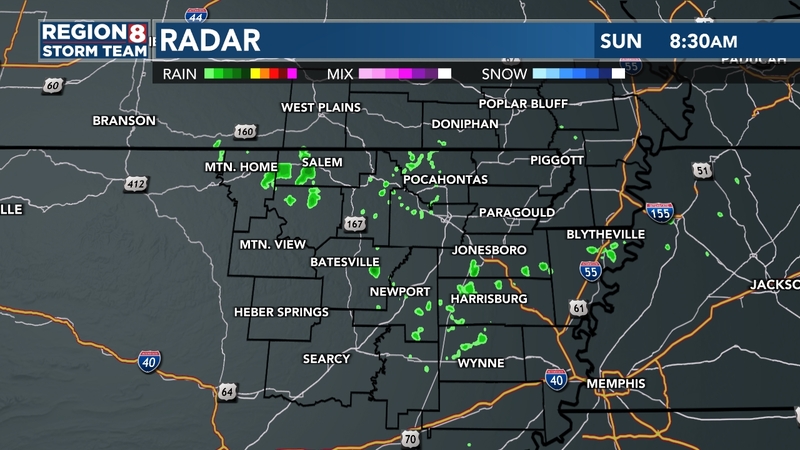 The Arkansas Democrat-Gazette reports that the interim audit of university's Medical Sciences' Myeloma Center was presented to the university system's board of trustees Wednesday. Chancellor Cam Patterson says the audit found that the center incorrectly used restricted funds for operating expenses. He says unrestricted dollars have been used to address the issue. University system Chief Audit Executive Jacob Flournoy says auditors are still examining the center's clinical trials, grants and contract expenditures. Flournoy says auditors have made five recommendations to fix the problem, including implementing more detail and documentation in journal entries, and having additional oversight from accounting staff. A final version of the audit is expected in March.